Treadway, 34, died Monday afternoon after a snow bridge collapsed under him, according to unconfirmed reports. According to Pique News, Pemberton Search and Rescue received reports of an unresponsive skier who had fallen into a crevasse. Fourteen members from the PSAR assisted in “a very technical operation” to retrieve Treadway from the nearly 100-foot deep crevasse. But unfortunately, Treadway had already died from his injuries. Treadway was best known for his aggressive big-mountain skiing. 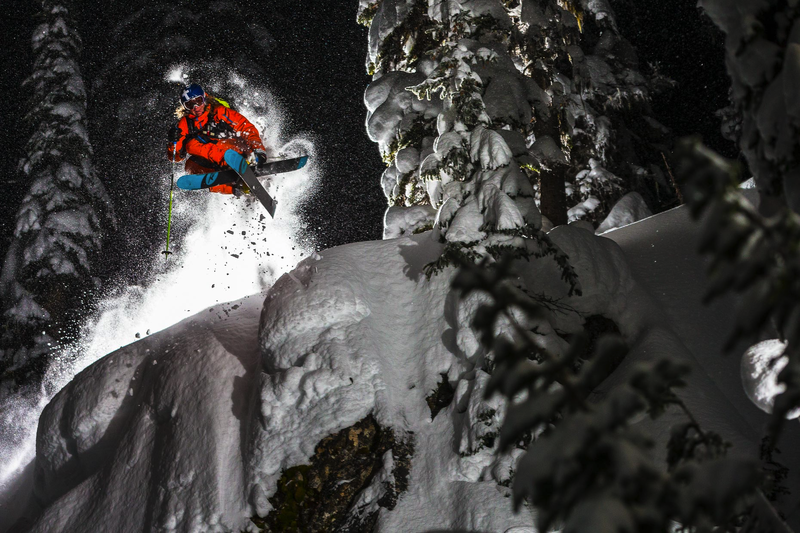 He grew up skiing in Whistler along with his older brothers Dan and Daryl and often graced the pages of Freeskier Magazine with his willingness to send it big. Treadway played a significant role in the snow community, as evidenced by the many people sharing touching posts on social media about how he impacted their lives. It’s with great sadness we learned of Dave Treadway’s passing. A GoFundMe has been set up to help support his wife and young children (ages 6, 2, and unborn). “Dave was a passionate individual whose achievements in the mountains were only outweighed by his desire to show others the love of God. He did this by serving as a youth leader in his community and by leading as a professional skiing role model,” the fundraiser page states. All of us at GearJunkie send our condolences to the Treadway family and friends at this very difficult time. next:The 2020 Subaru Outback Has Arrived!